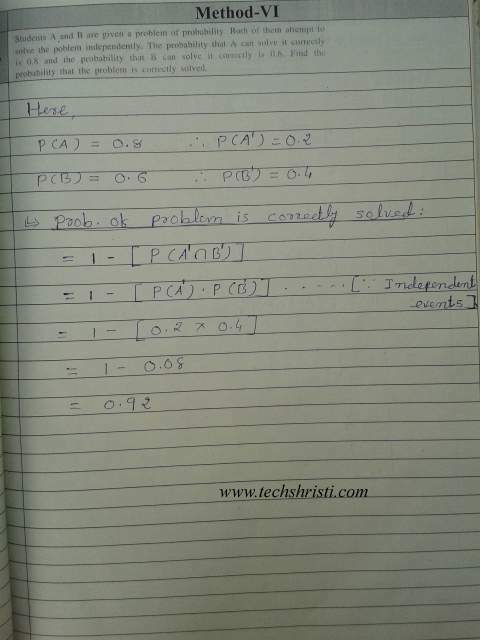 Here i am sharing a shortcut method for Probability Chapter. 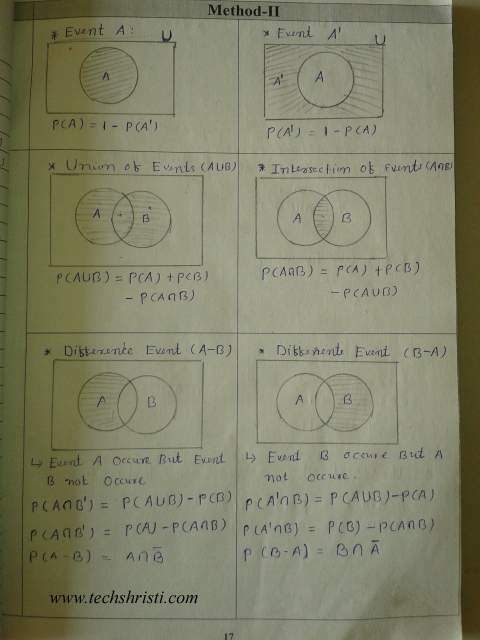 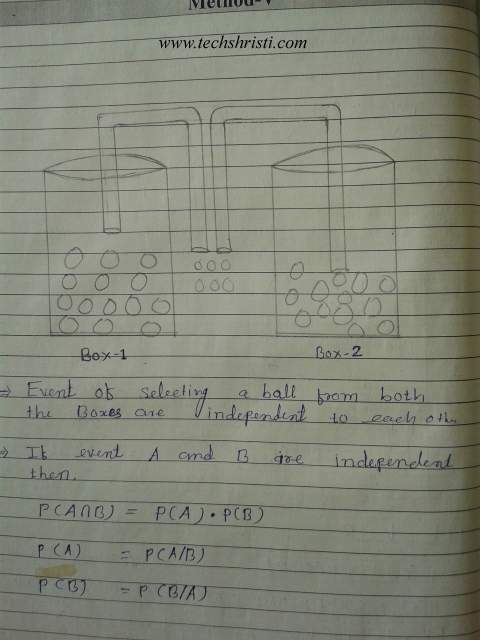 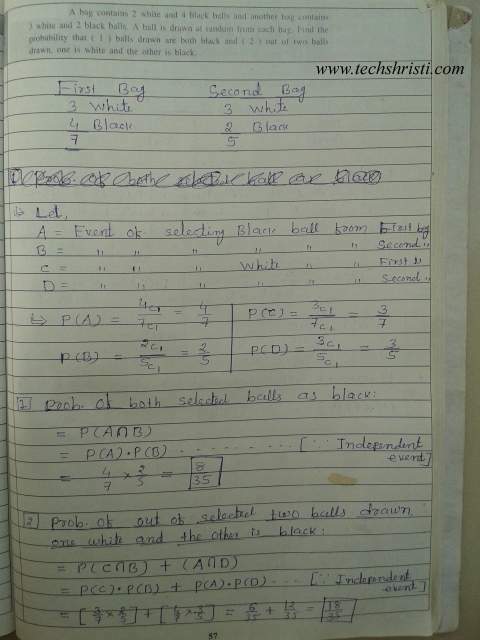 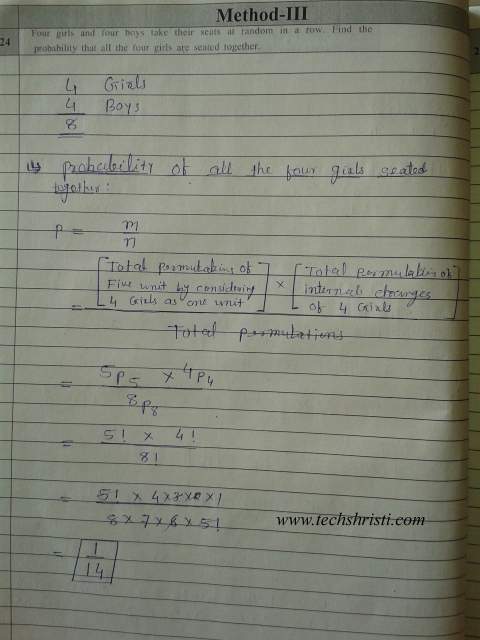 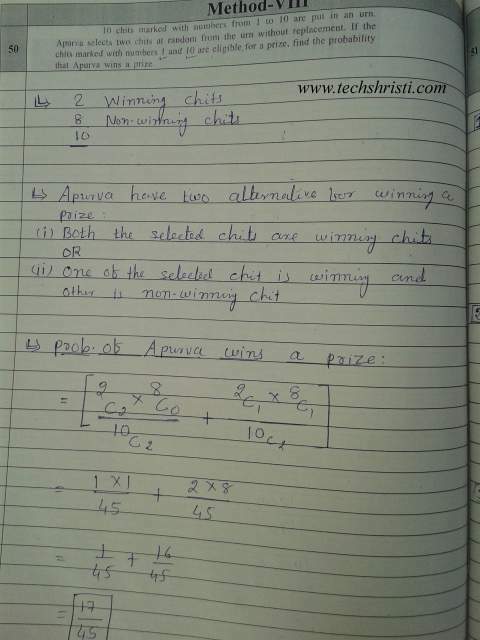 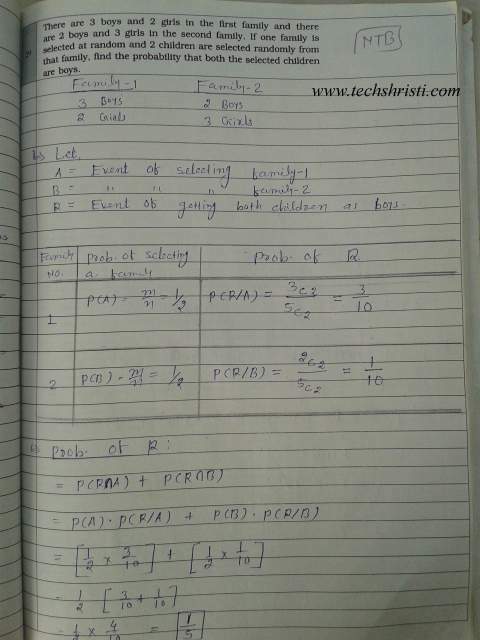 This will help you to solve any Probability problem in exam as well competitive exam. 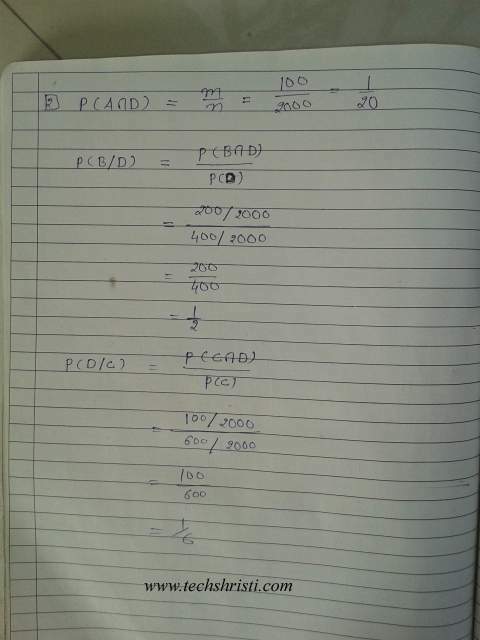 Further, please donot go for the method number as appear in the image. 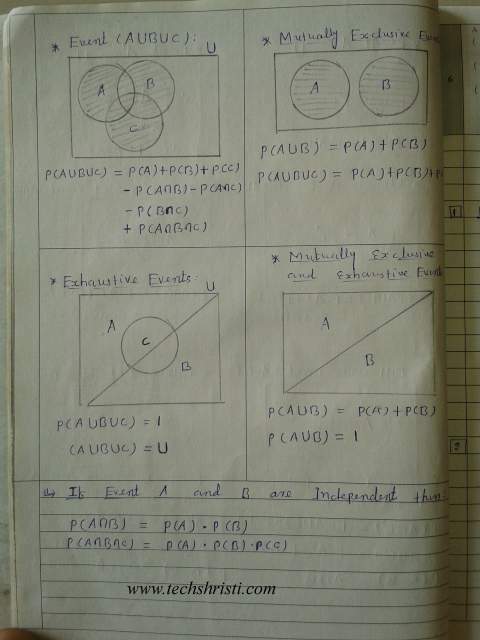 if any method is having more than one page or if it require example for clarification then it is provided along with the original image. 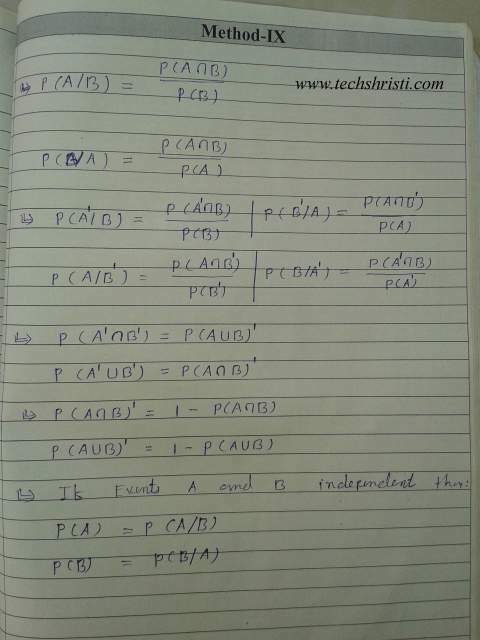 Thank you very much.You made this topic simple. 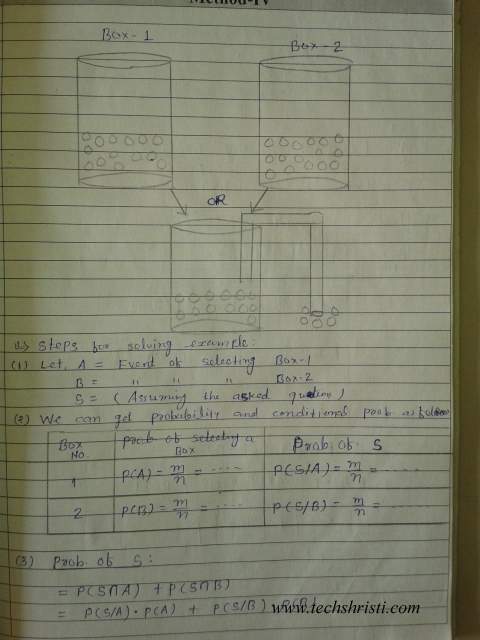 I was struggling with this topic since a long time but you made it very simple and understandable. 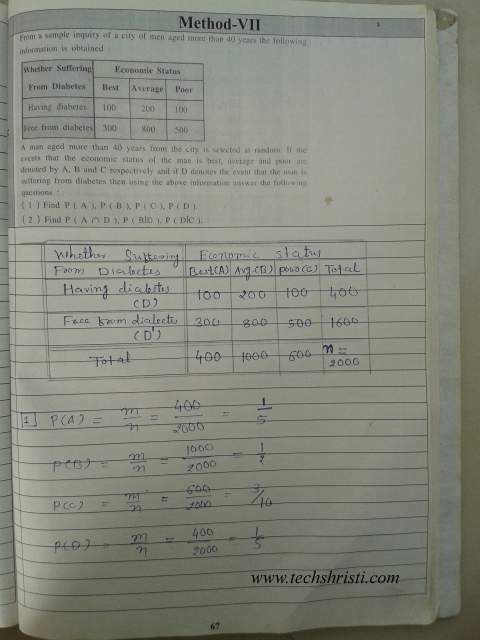 I wish this will help me a lots for my exam and even clearing any CAMPUS apptitude test.